Looking for a fun family activity? Interested in helping out with psychology research and making some money? The Lifespan Cognition Lab @ KPU is looking for people aged 3-17 and 50-99 to participate in a paid psychology study that includes fun, hands-on games. Adult participants and parents of child participants receive $25 and small prizes for taking part. 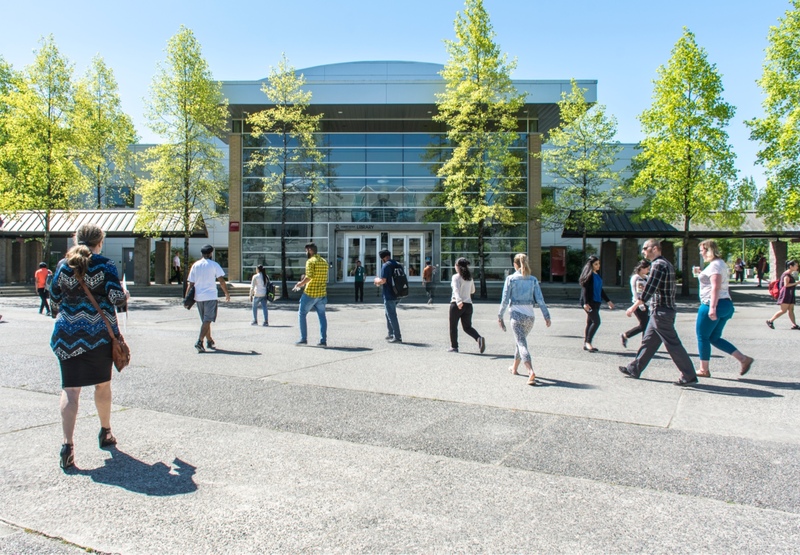 The study takes place at KPU's Surrey Campus, and we reimburse travel expenses (e.g., parking, transit) up to $5. The purpose of this research is to see how thinking develops across the lifespan. We are exploring social cognition, including judgment and decision making and perspective taking, across the lifespan. By studying how social cognition changes across the lifespan, we hope to develop well-needed tools and theories to help people better understand and learn from each other. While supplies last. Adult passes (19+) valued at $26.75/ Child Passes (3-12) valued at $18.75. If you are interested in participating, leave your contact information below. If you have any questions about our study or our lab, feel free to ask us below or visit us at lifespancognition.org for more information.